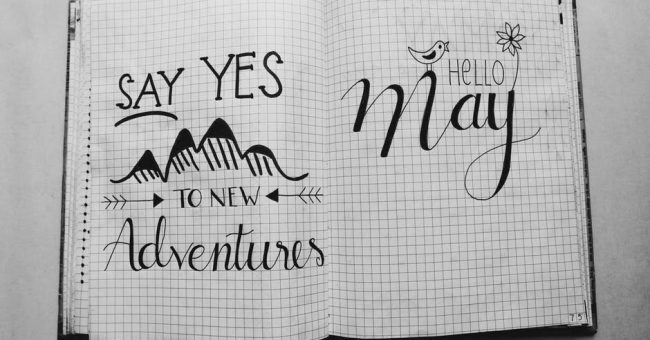 Carrying a bullet journal with you while you travel is a great way to reflect on your trip, stay in the present and plan all of your adventures. There are many different ways you can start travel journaling, but remember to keep it about preserving your memories and staying organized. As an organized person, I need to stay organized on my trips and a bullet journal helps me do this. Of course, it depends on your style and where you are going, but the portability of your travel journal should always be taken into consideration. There are many things to ask yourself when searching for the perfect journal like, will it fit in your carry-on? Or do you want it to be accessible while on your flights? Are you going to be hiking and need it to fit in your backpack? The size and material of your journal is going to be an important part of shopping for your journal. While searching the web for the perfect travel journal, I came across this article from Travel & Leisure that was super helpful. If you aren’t worried about space and want to be extremely organized while traveling, this journal from Etsy is your best bet and my personal favorite. It comes with pockets (yes!) so you can carry your journal with all of your important documents like money, your passport and tickets. Envelopes also come with it to store your photos, postcards and other memories you want to keep. To add a little extra flare, you can even get it personalized with your name and special quote. There are a couple of different options when it comes to the perfect leather journal. 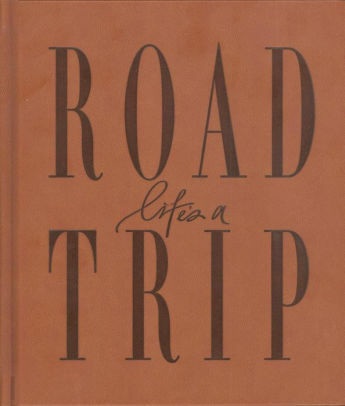 Barnes and Noble has a great one that gives you plenty of space to document your travels. It is a little smaller than the personalized journal, so it can fit in most bags, it is also sturdy! 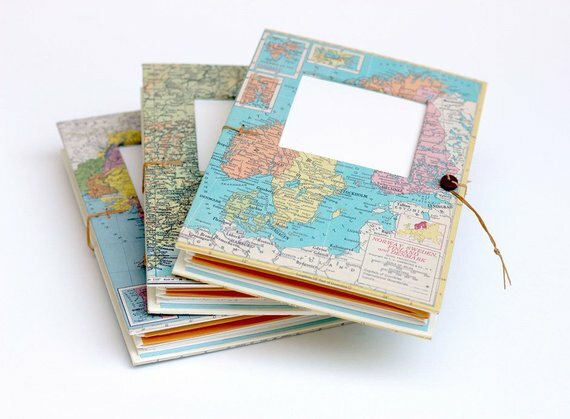 This way, you can easily document your adventures wherever you are. It also comes with stylish ribbon bookmarks to keep your place. 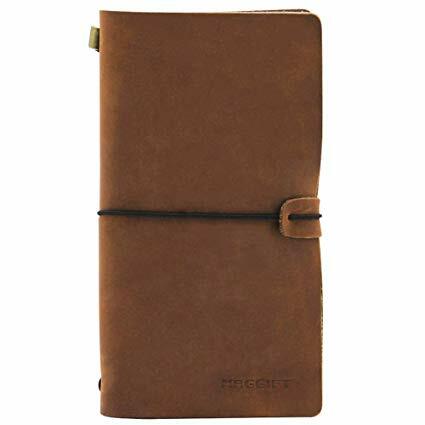 Amazon’s leather travel journal is ideal for every traveler that is trying to save space. You can fold it to put it in your backpack while hiking and it comes with a handy pen holder! It might not be as sturdy as other journals, but it will still get the job done without taking up a lot of room. Plus, it is affordable! If you are looking for a journal that is more focused on your itinerary, they are out there. You can also find one that is more memory focused or you can use an ordinary journal and adapt the bullet journal strategy to make your own index. If you are unsure how you want to structure your journal, this article can help! A bullet journal while on your travels will keep you organized, help you stick to habits, capture moments and plan your busy travel days. Read my previous blog about how a bullet journal helped inspire me!